The aftermath of COP 21 on Climate Change held in Paris in 2016 saw the withdrawal of a major global actor, the United States. The lack of commitment to environmental and climate-related matters the country has demonstrated under the Trump administration, gives China the opportunity to emerge as the new international standard-bearer of these issues. The global environmental impact of the People’s Republic of China (PRC) is reflective of the size of its territory, its demography and the speed of Chinese industrialization. The visible consequences of climate change and environmental deterioration have led to migration problems, high inner-city pollution and resultant health issues. Moreover, it jeopardizes further development and growth. At the 19th National Congress of the Communist Party of China (NCCPC) President Xi called for sustainable development in China, with a view to the positive inspiration it can provide under the platform of Socialism with Chinese Characteristics for a New Era. The break-neck speed of the country’s modernization and the sheer size of the population has always put pressure on the environment. Inner city pollution is a huge concern, with air quality in large metropolitan areas like Beijing standing at toxic levels. However, issues of city smog and the effects of global warming, have often been set aside in the name of economic progression. In fact, in the country’s political rhetoric, environmental policies have often been portrayed as a luxury commodity that only developed countries can afford to be concerned with. That being said, in recent times the PRC has sought to close the wealth gap and transition from a developing to a developed country. “Eco-branding” is, and will continue to be, a key element of this transition. 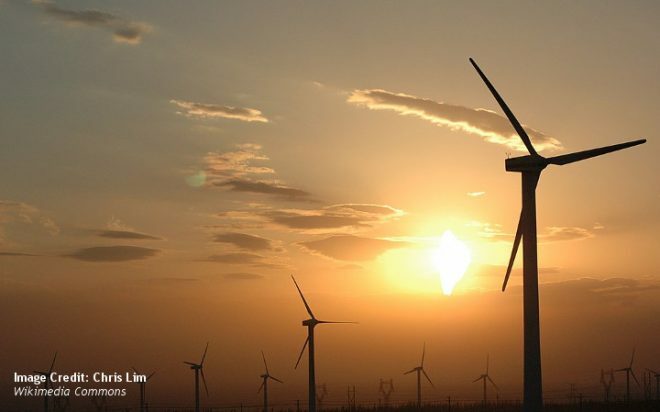 To be fully respected as a global economic leader, China needs to take steps towards effective global climate change mitigation, rather than just adopting measures to limit the impact of domestic environmental degradation. There are signs that the country is starting to show a commitment to combatting pollution and carbon emissions, both domestically and internationally. For instance, in 2016, the country boosted its green bonds issuance which has made it the largest single provider of green bonds in the world. Sustained growth requires energy resources at a time when the availability and sustainability of fossil fuels are declining. 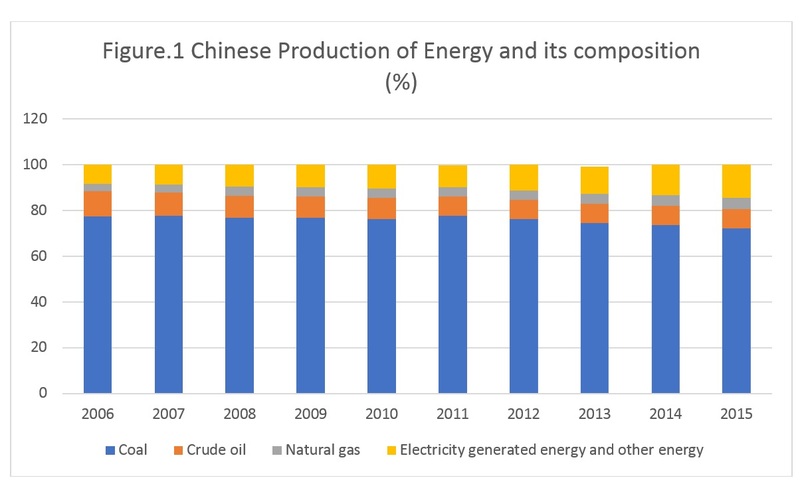 Figure.1 depicts the energy production in China from 2006 to 2015. Fossil-fuel energy has decreased by 11 percent for coal production, though it still remains a major part of the power supply. The electricity generated in power plants and clean energy is growing, however, the total remains marginal compared to coal production. China may be investing in green technology but consumption of fossil fuels is still at dangerously high levels. Even if current trends continue, China is still a long way off from being considered a “green” leader. The 2016 Environmental Performance Index places it at 109 out of 178 countries, amongst the upper tier of countries with a damaging environmental impact. Party Congress: Ecology for a New Era? Among the 14 principles added by Xi to the charter, the ninth chapter (that defines Socialism with a Chinese Characteristic) puts emphasis on the need to protect the relationship between citizens and the environment. It states that there is to be a shift from policy only trying to limit environmental damage to proactive reform which establishes rules to strictly avoid development that comes with a severe negative impact on the ecosystem. It also mentions the need for rapid reforms. Interestingly, the phrasing of; “speeding up reform” is used only in conjunction with environmental protection. Thus, it can be understood that the Communist Party of China (CPC) leadership is set to incorporate more environmental issues into its agenda in the near future. The decision to use slogans such as “beautiful China” together with terms like “environmental impact” indicates a change towards biodiversity protection in the framework of China´s “New Era”. What this will lead to remains to be seen. Environmental legislation built up from the mid-1990s to the early 2000s was comparatively weak, with a goal mainly on limiting the negative externalities of industrialization. It is only recently that the Chinese leadership have realized the importance of addressing negative environmental impact against sustainable growth. Such strong commitments reflect the search for a new basis of legitimacy, a function so far held by economic development which has been cast as a modern manifestation of the “mandate of heaven”. Xi Jinping has taken on a significant task in implementing efficient and coherent environmental policies. There has been particular emphasis put on avoiding past counterproductive projects such as poorly planned eco-cities that were essentially “greenwashing” or putting a positive spin on development projects to gain infrastructure rights. It is implied in the ninth chapter that eco-cities will still be financed but a strict auditing process will be imposed to avoid the repeat of infrastructure projects that piggyback on green rhetoric but do not adhere to climate mitigation and sustainable construction methods, or take into account practical city-planning measures. However, questions arise over the feasibility of positive environmental reform when one considers major infrastructure projects such as the Belt Road Initiative. The initiative is built around the principle of sustainable development, but there are concerns about the impacts on natural systems, on the biodiversity of the flora and fauna, and the emissions of greenhouse gases from the infrastructure development. The results of the emphasis on environmental protection in the Party Constitution and the country’s leadership cannot yet be properly assessed. The discourse of the Xi administration suggests a push towards sustainable development, which means there is hope, both on a national level in terms of the alarming inner-city pollution levels and on an international level when considering the focus on global environmental reform. The reformed attitude of the CPC raises questions on how China´s relations with other international actors will be impacted and whether international projects will be affected.